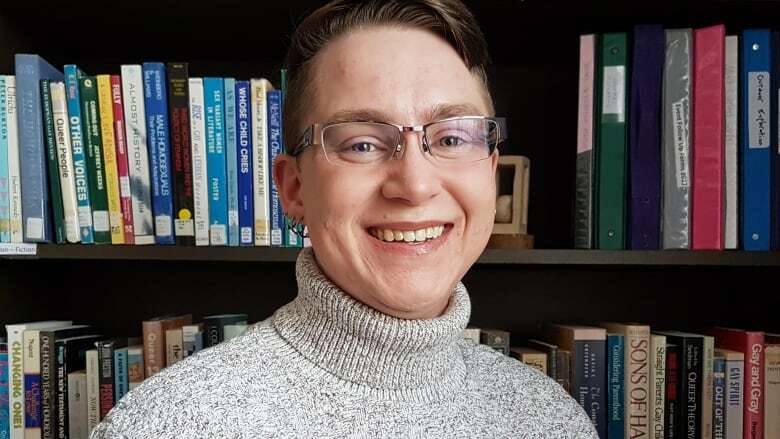 Cole Ramsey is non-binary and works as a substitute teacher in Moose Jaw. When they write "Mx. Cole" up on the board, they said, the questions from students begin. For Moose Jaw's Cole Ramsey, the lesson begins as soon as their name goes up on the board. "What it says is 'Mx. Cole.'" "I just explain it's a title just like Mr. or Mrs. but it is gender neutral," said the Saskatchewan teacher, who also uses the gender-neutral pronoun "they." Ramsey is non-binary and works as a substitute teacher in Moose Jaw. When the name goes up on the board, they said, the questions begin. "I say I am kind of both and kind of neither. 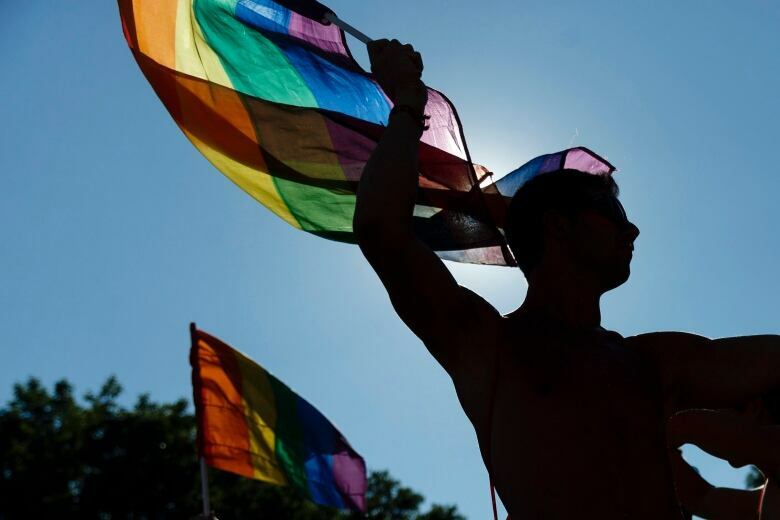 Most people in the world that you know are boys or girls, but there is a very small group of us that are a different gender," Ramsey told CBC Radio's The Morning Edition. This is Gender Diversity Awareness Week in Saskatchewan — a week focused on creating acceptance and awareness of gender and sexual diversity. That's something Ramsey works to accomplish each and every day they step into the classroom and write their name up on the board. Ramsey remembers the first time they did that. "I was terrified but determined to see it through." They were determined, because they had made a vow early on "to be that advocate and role model to students that I didn't have." Facing those fears has paid off many times over. Ramsey said there was a time when a student dropped a note on their desk praising them for being brave. "I knew then that that was a student who recognized that I was gender diverse, that they themselves might also be gender diverse," they said. That sort of recognition has also come from students in the younger grades, including one time when Mx. Cole walked into the room and wrote their name up on the board. "A student in the front row started bouncing up and down in their chair and just pointed at themselves and said, 'Me too, me too!'" Ramsey said their reaction was to give the student an enthusiastic high five. Then, as is often the case, the short explanation sufficed, and it was on to the lessons of the day.